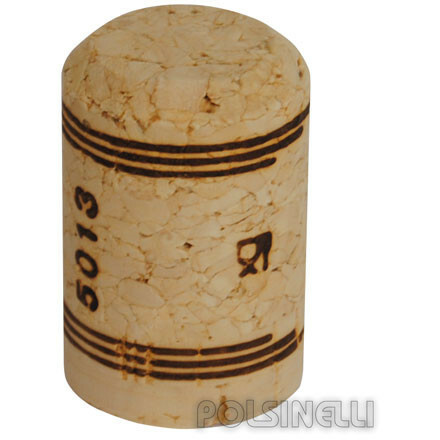 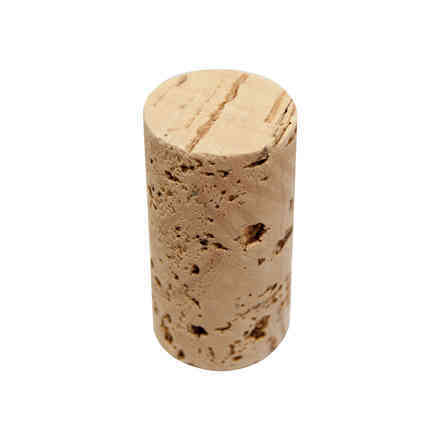 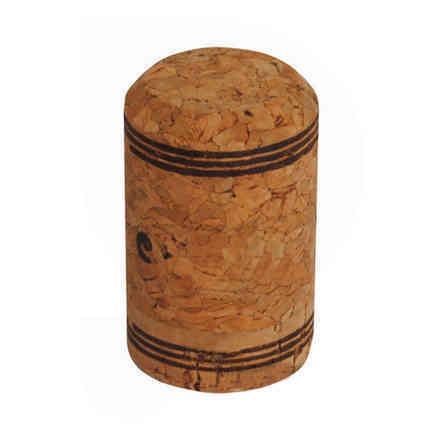 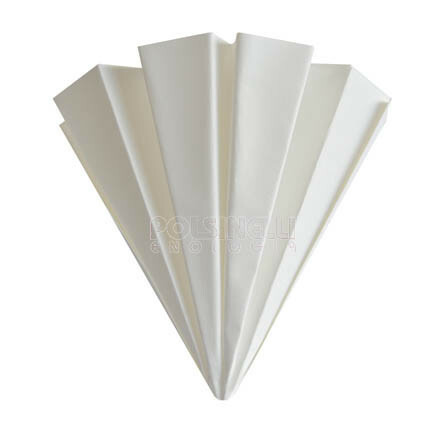 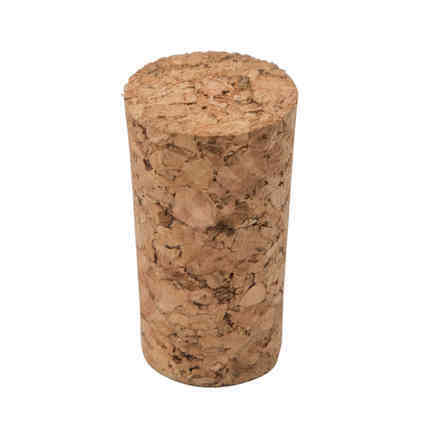 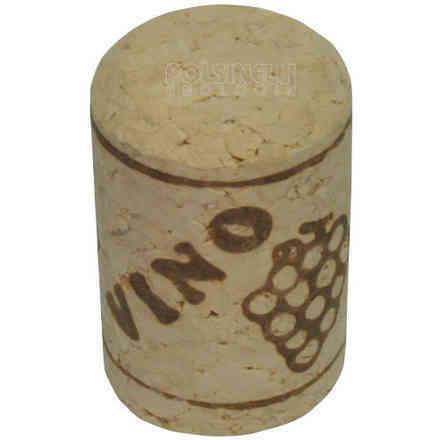 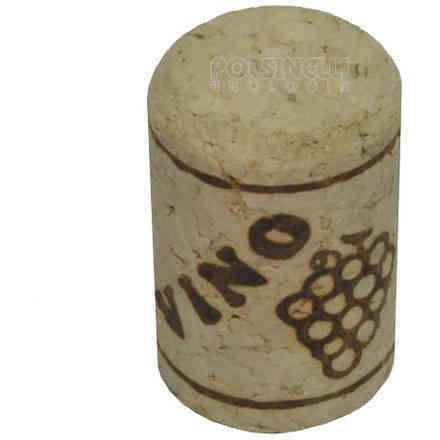 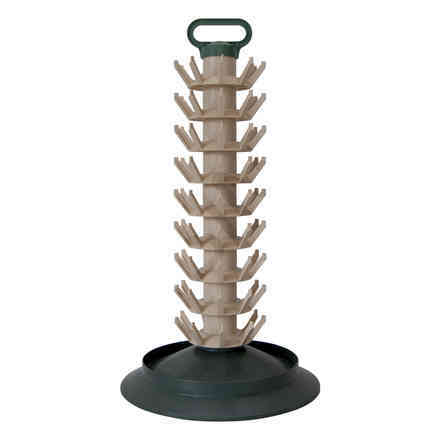 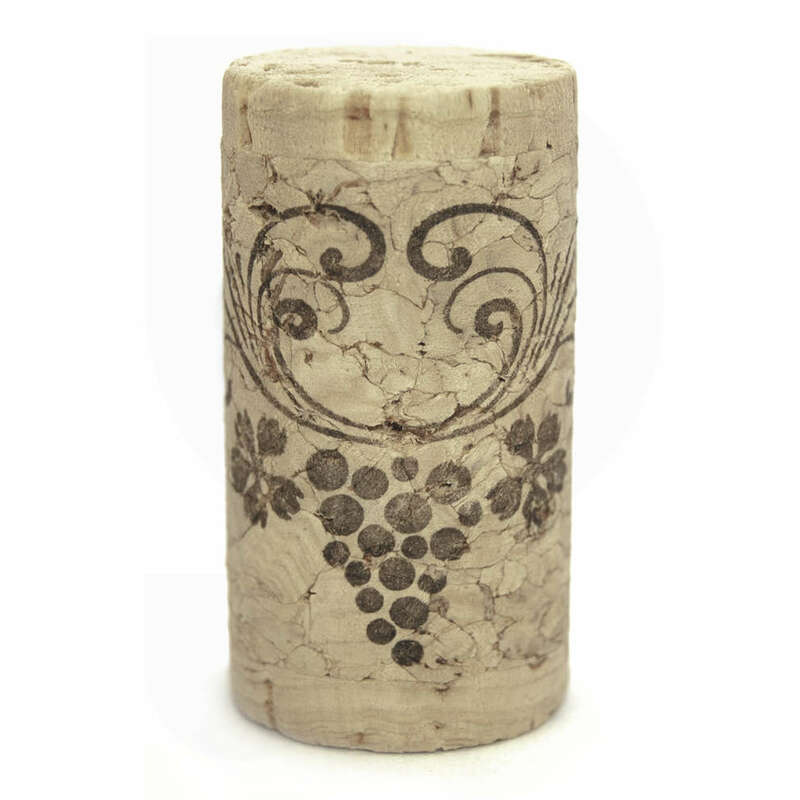 The ends of the agglomerated body are laminated with natural cork discs, which are in contact with the wine. 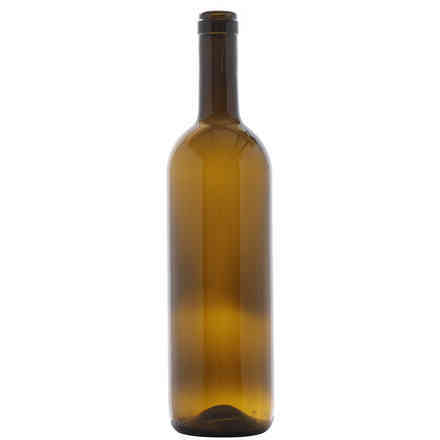 Recommended for young wines to be bottled for a short period, up to 18 months. 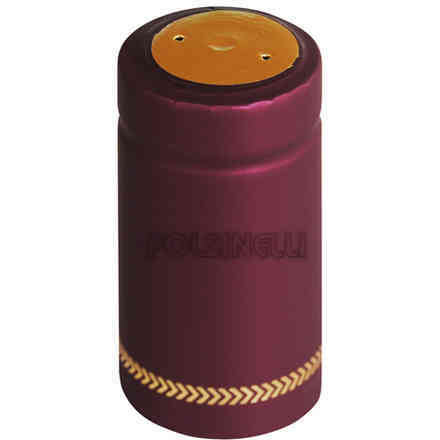 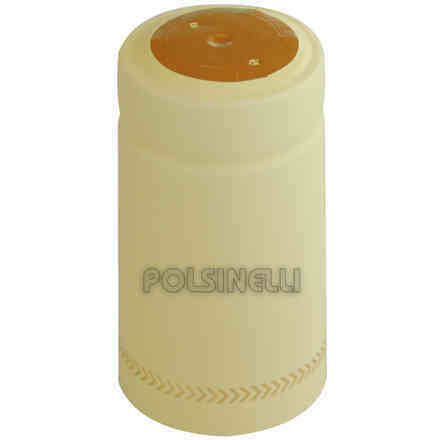 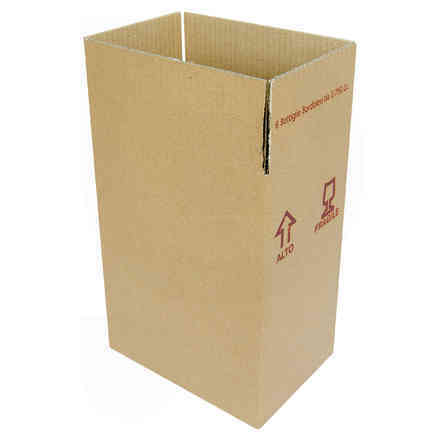 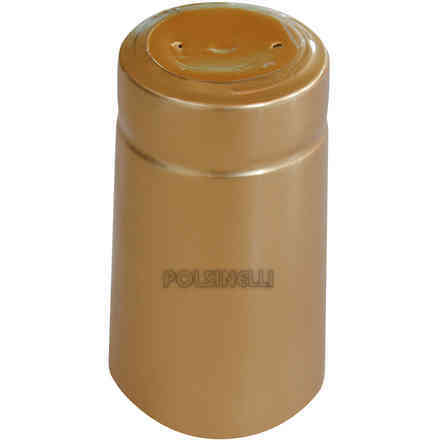 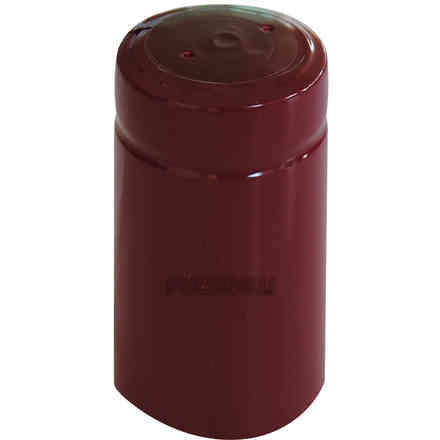 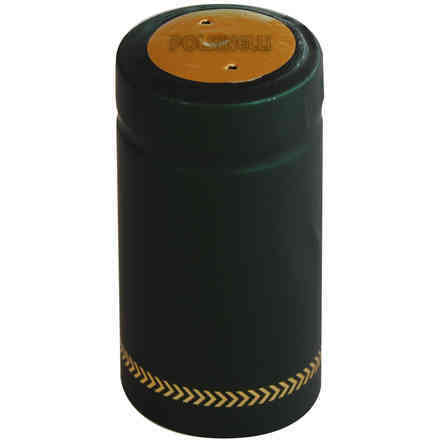 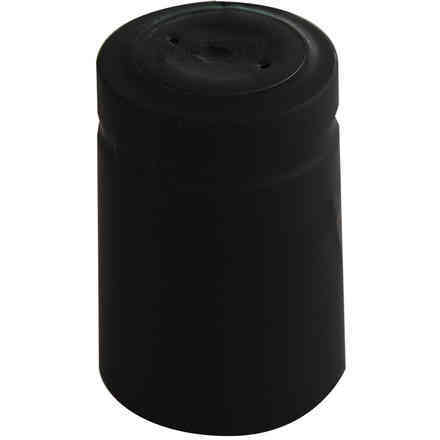 Suitable for the bottling of still and sparkling wines with a good sealing thanks to the optimal specific weight and its resistance to compression. 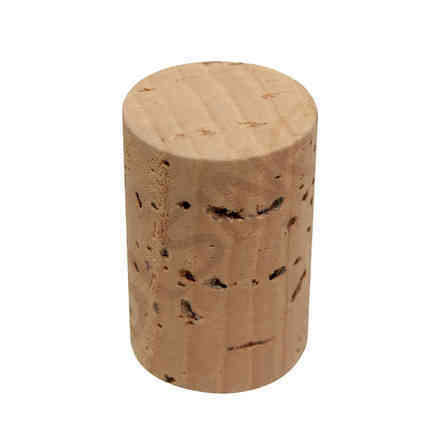 Our corks are checked in an organoleptic way, for this reason the quality of your wine is guaranteed.